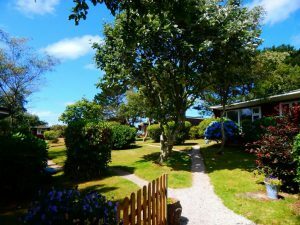 Mount Hawke Holiday Bungalows is a small family owned site set in tranquil and beautiful surroundings, whilst being centrally situated for exploring the whole of Cornwall. 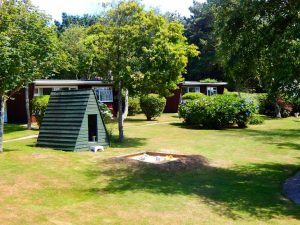 We are located on the outskirts of Mount Hawke down a long track at the head of a beautiful, historic mining valley of heath and woodland which abounds with wildlife. 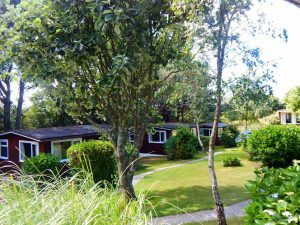 We offer a choice of self-catering accommodation in 8 ceder chalets, Prince Croft Cottage and The Annex on our site in Mount Hawke as well as seaside accommodation in the small village of Porthtowan and a ski apartment in Chamonix Mont Blanc, France. A public footpath adjoining our fields in Mount Hawke leads to cliff and country walks. 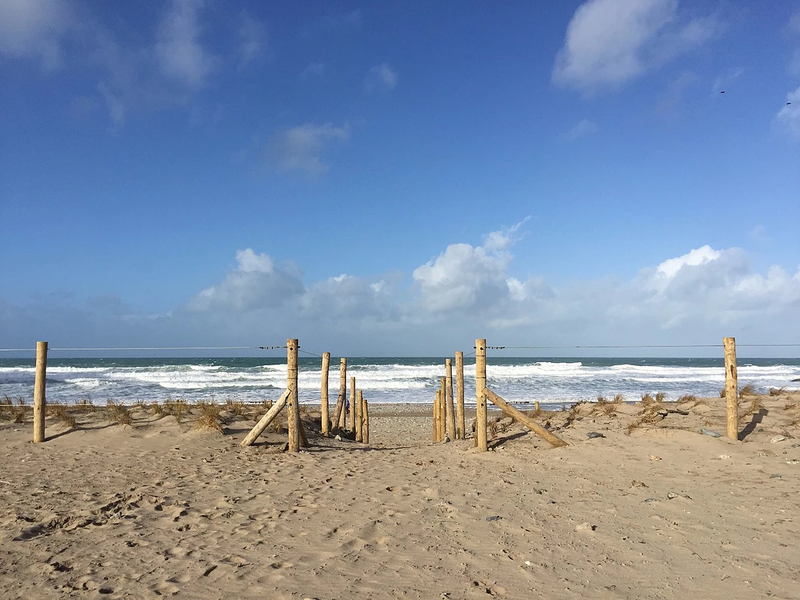 You can join the North Cornwall Coastal Path at Porthtowan and Chapel Porth beaches, both 1 mile away. 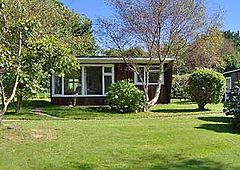 You are invited to walk or picnic in our private fields and woodland at any time to enjoy the peaceful countryside. We met over 15 years ago whilst working for a holiday company in the French Alps. We both have always had a passion for running our own business and have been lucky enough to make this happen. We enjoy the outdoors and travelling the world. 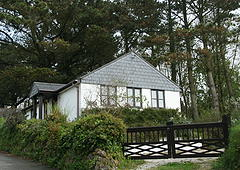 We have two children, Barney and Jack, a dog, Bobby and two Shetland Ponies, Cookie and Magellen. We are always willing offer individual advice on local activities, attractions and entertainment.